Summary: Karyn M. Erickson, P.E., served as project manager for a 35-acre marina basin and condominium development. 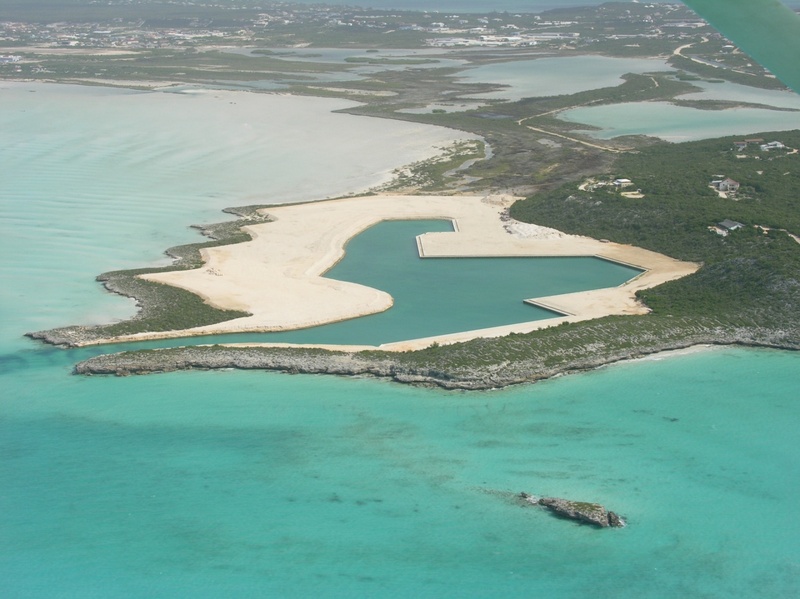 The Cooper Jack Marina project included field studies, numerical modeling of flushing to design the basin, shoreline stabilization, basin entrance channel design and permit drawings, and environmental assessment preparation for acquisition of permits. The project construction was completed in 2004. ECE provided contract administration services related to the basin design to the Architect and Owner.